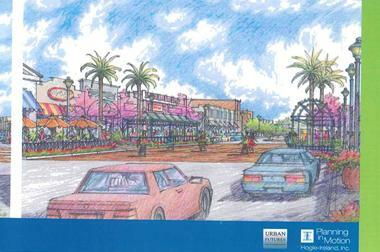 Plans are underway to improve downtown. Perhaps more widely known as "Little India," the area between South Street and 183rd Street is called the International Cultural District. There are numerous Indian restaurants, clothing stores, grocery stores, and other South Indian delights. In addition to these, there are also Vietnamese, Chinese, Japanese, and Korean businesses. Not wanting to alienate these ethnicities, the City adopted the position of calling the area The International Cultural District.